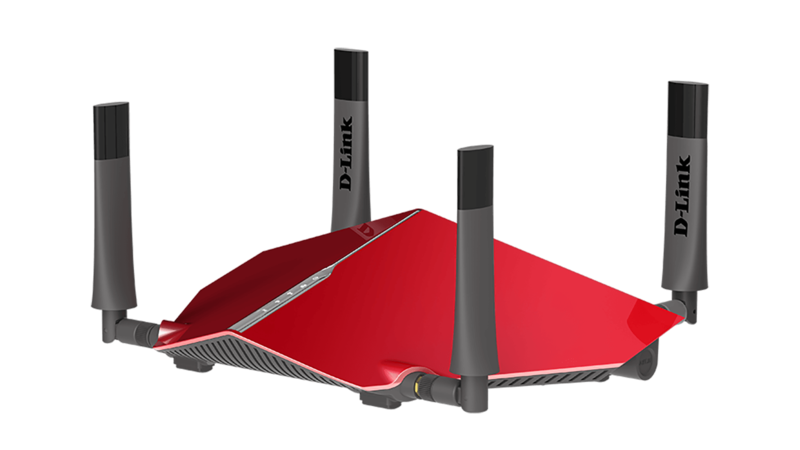 The DIR-885L delivers premium performance for homes and users who demand faster Wi-Fi speeds. 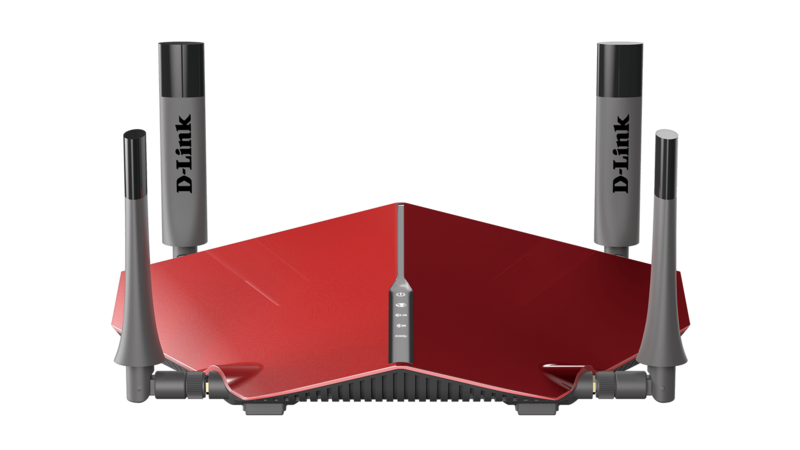 This router is packed with the latest technology - ideal for HD streaming and gaming on multiple devices. 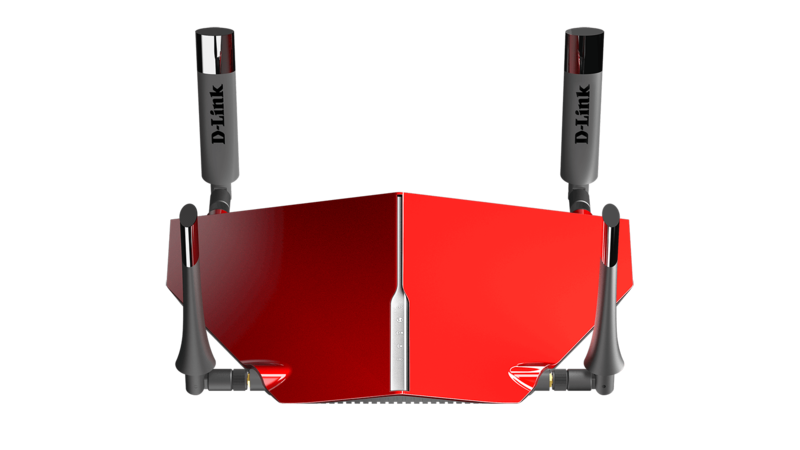 High-bandwidth Wi-Fi signal to multiple devices at the same time. Allocates the best possible band for optimal performance. Focused Wi-Fi signals for faster more reliable connections. 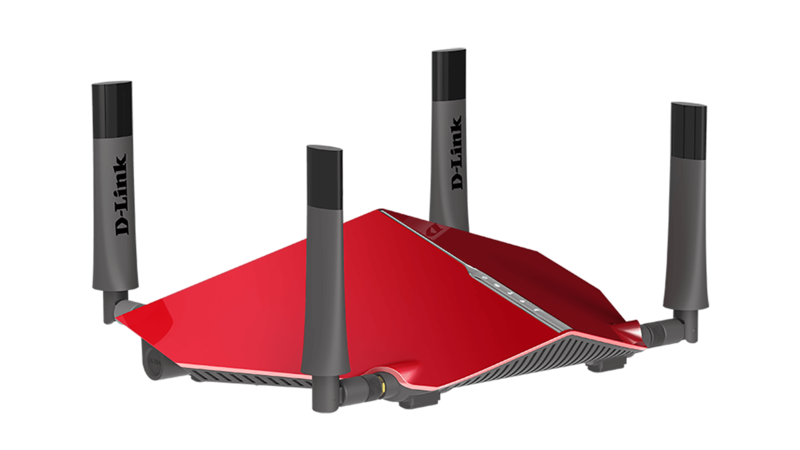 Dual-band wireless router with 4x4 data streams for faster Wi-Fi AC speeds. (1000 Mbps in 2.4GHz + 2167 Mbps in 5GHz). Best performance for streaming your favourite movies or playing games with friends. 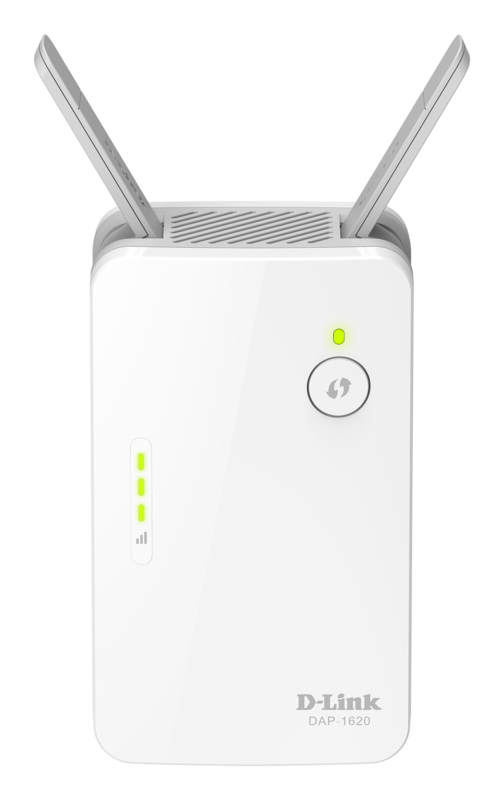 Four high-performance external antennas will guarantee you stronger Wi-Fi coverage throughout your home. More devices that will connect faster to your network and with fewer dead zones. MU-MIMO technology allows multiple devices to get high‑bandwidth Wi-Fi signal at the same time. Data can be distributed more efficiently, giving you the fastest Wi-Fi speeds possible. You can stream HD media faster, transfer large files really fast and enjoy lag-free gaming. 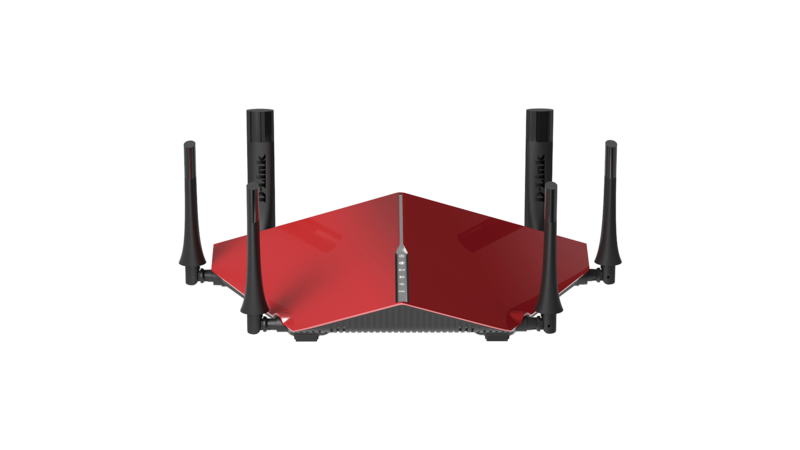 Want your router to handle multiple tasks at incredible speeds? A 1.4 GHz dual-core processor boosts multitasking computing power and improves throughput speeds for all of your applications. Not all Wi-Fi bands are the same, but you don’t need to worry about that. 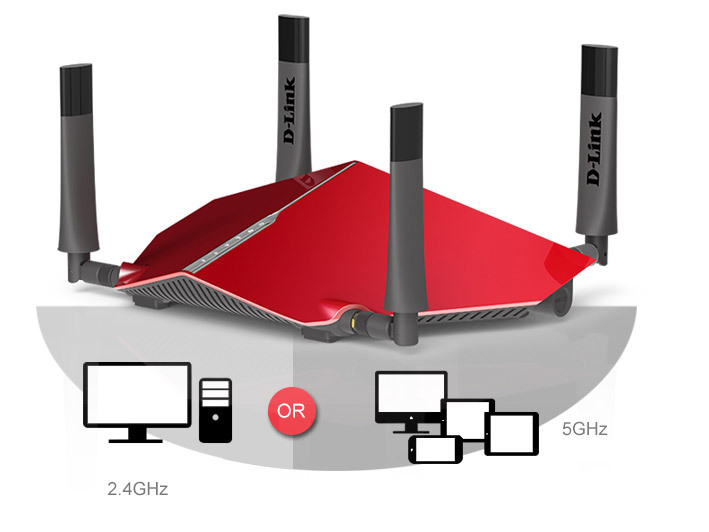 With Smart Connect Technology, the DIR-885L Ultra Wi-Fi Router connects each device on your network to the best, clearest band available automatically. Improves coverage by directing bandwidth to your devices as you move around your home. You can stream HD video, surf the web, skype your friends and play online games from wherever you are so you’ll always get the best experience. 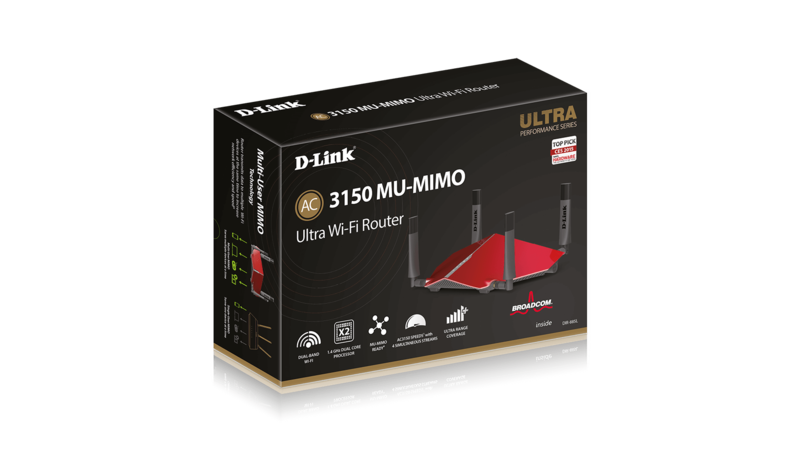 The DIR-885L Ultra Wi-Fi Router provides a responsive graphical user interface for an exceptional experience right out of the box. 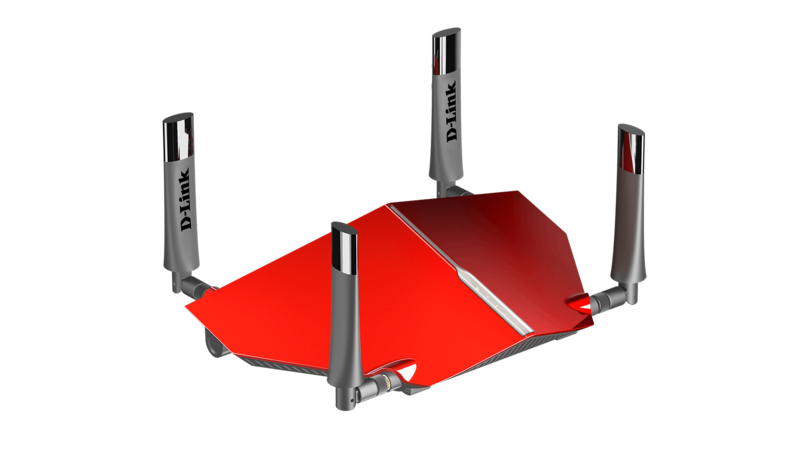 Advanced users have the option to utilise Open Source firmware to modify their router further with DD-WRT*. For more information visit – www.dd-wrt.com. * Please note that installing custom firmware will void the product warranty and is done so at your own risk. 11AC Wi-Fi - Wi-Fi speeds of up to to 3167Mbps (1,000 Mbps on 2.4GHz + 2,167 Mbps on 5Ghz). 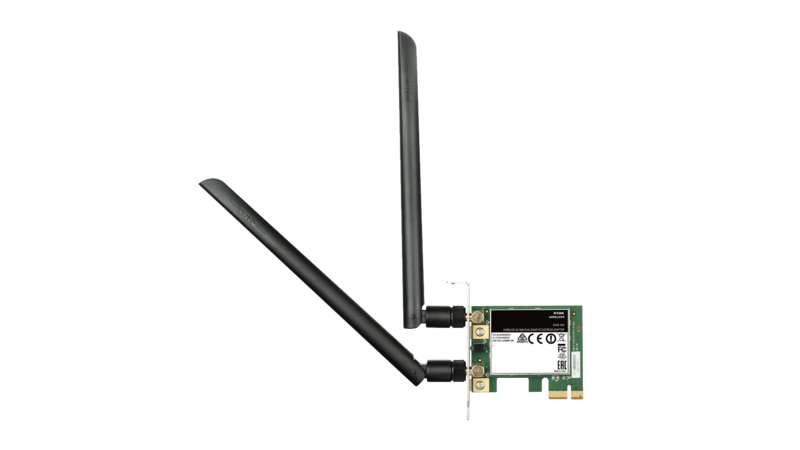 1.4 GHz Processor - Fast and reliable wireless, Ethernet and USB 3.0 performance. 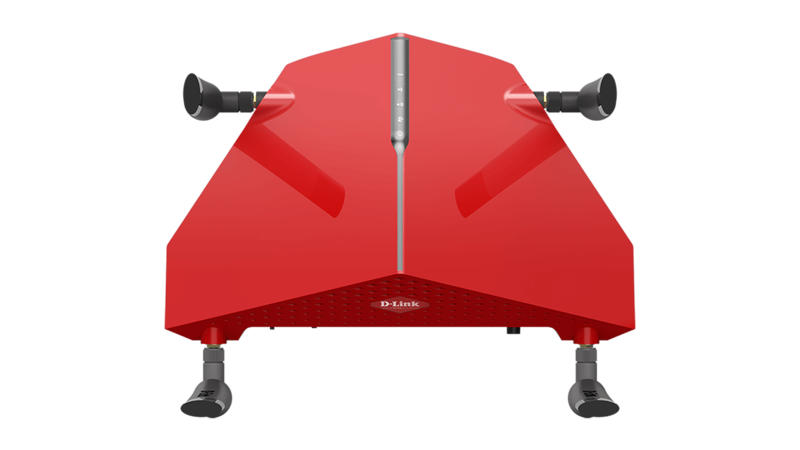 Improved Home Coverage - Four high-performance external antennas extend wireless range further than with Wireless N.
Traffic Prioritisation - Advanced QoS engine guarantees the best performance for high priority programs, games and video streaming. Band Steering - Automatically assigns devices to the less crowded 5 GHz network to increase bandwidth efficiency and availability. 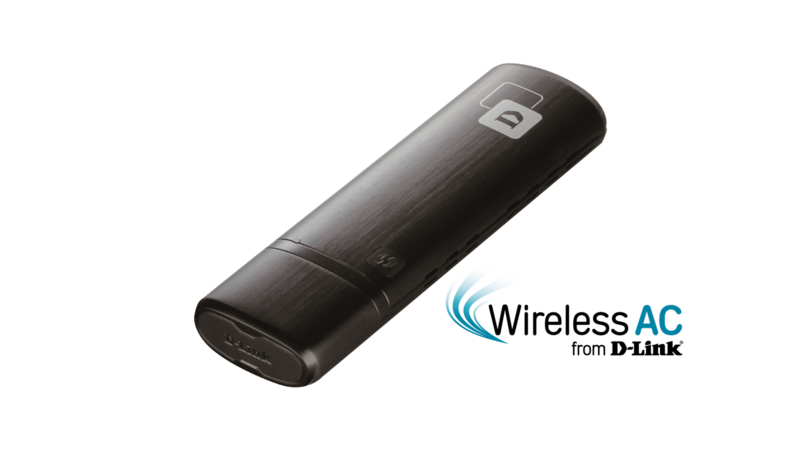 Advanced AC SmartBeam - Unique beamforming technology dramatically enhances wireless signal strength and range. Airtime Fairness - Automatically adjusts data rates to avoid network buffering when slower devices connect. DLNA Enabled (Compatible) - Play and share your media on any DLNA devices, such as TVs, gaming consoles, smartphones and more. 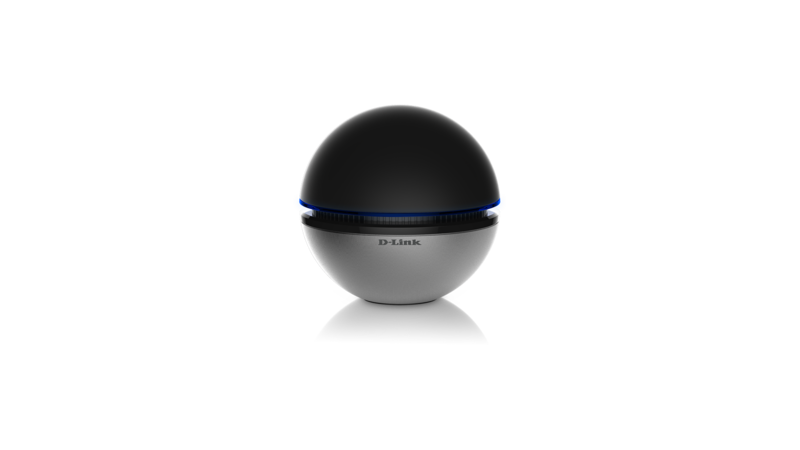 3.0 USB Ports - One USB 3.0 port with speeds up to 10x faster than 2.0.
mydlink SharePort App - Remotely stream and share movies, music, pictures and more from your connected USB hard drive. SharePort Utility - Access and share a USB printer, scanner or storage device over your home network. Easy To Install - Installation wizard manually walks you through setup in minutes. Quick Router Setup (QRS) App - Easy setup app for smartphones and tablets. mydlink Lite App - Free mobile app with ability to monitor, control & troubleshoot your home network. 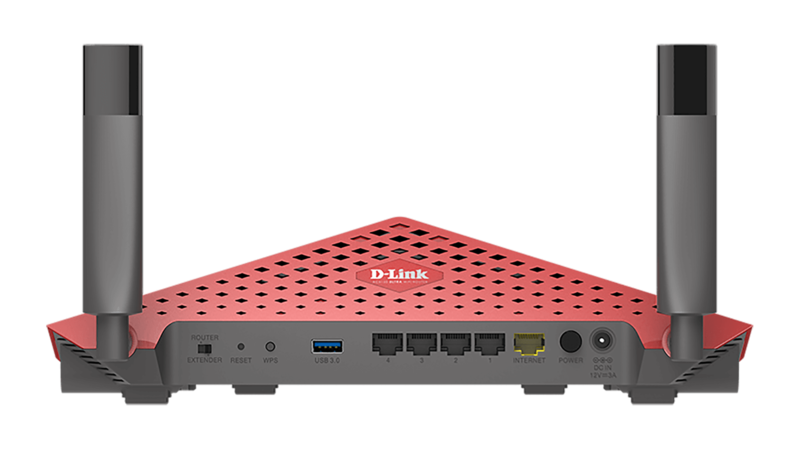 Zero Configuration - Once router is setup, other D‑Link Zero Configuration devices can easily and instantly connect. L2TP Over IPSec VPN Server Support - Transmit data securely when connected remotely. Guest Wi-Fi Network - Enable a public or encrypted wireless guest network to secure and control access to local network devices. Secure Wi-Fi Encryption - WPA/WPA2 provides highest level of wireless security.